James is a Associate Consultant for Bendelta. He is a business facilitator, advisor and coach to global and Australian corporates, state and federal government & not-for-profit organisations. He designs, facilitates and project leads some of Bendelta’s largest projects. This can range from leading the strategic planning process end-to-end with senior executive teams, through to leading complex multi-level and longitudinal leadership development programs, many of which are multi-year program rollouts. He delivers services across all of Bendelta’s practice areas including; leadership development and organisational design. He has a passion for the connections drawn between strategy and leadership and is an engaging facilitator. James’ strategy experience is wide ranging. He has developed expertise across the following strategy services including; strategy & business planning, strategic initiative prioritisation, strategy execution, strategy reporting and governance. He regularly leads senior executive teams through a number of the above strategy services. James has developed expertise across the following leadership development services including; leading organisation-team-self, leading change, strategic leadership and commercial leadership. He leads a broad range of leadership groups through development initiatives, ranging from large scale off-sites in excess of 150 participants, through to smaller groups of senior executives, emerging leaders and graduates. 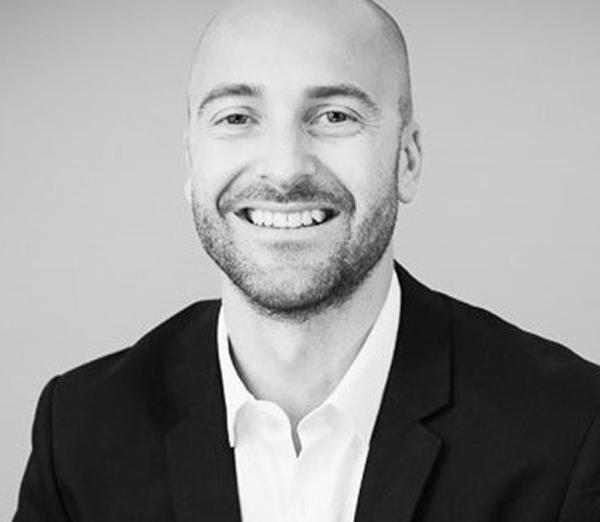 James has also developed experience in the provision of the following organisational design services, including; design thinking, business model innovation, organisational restructure, capability framework development and performance management approaches. James’ professional experience spans across numerous cross-cultural environments, undertaking client engagements in North America, Europe, South-East Asia, New Zealand and six states of Australia. He holds a bachelor degree in Management and Human Resources from the University of Sydney. James also holds accreditations in; Life Styles Inventory (LSI), Herrmann Brain Dominance Instrument (HBDI), Kaplan-Norton Strategy Balanced Scorecard and DISC.